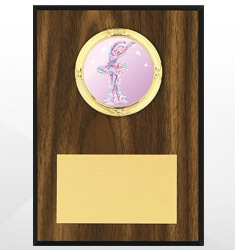 Recognize your dancer this season with our line of ballet awards, trophies, medals and plaques. 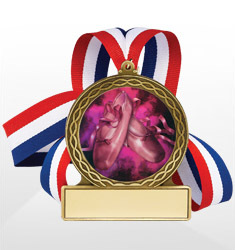 Dinn Trophy is dedicated to offering the best selection of awards for recognition and motivation. 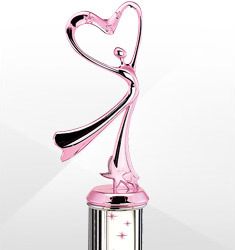 Our aesthetic designs are produced from the finest quality materials, and make for a special memory for your ballerina or Troupe.